Learning English alphabet for kids is much easier when they sing and dance to this funny ABC song! 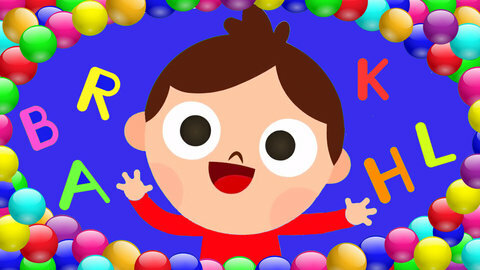 This animated cartoon featuring popular English baby rhyme is made especially for toddlers. Watch this educational music video and repeat the letters. Check out for more educational rhymes at SeeZIsKids!